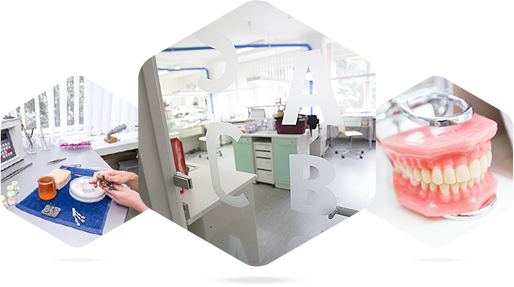 SCA LAB, as an independent part of SCA, is a new modern establishment with complex offering of Stomatological Prosthetic products including sports teeth protectors; teeth drug carriers, whitening products trays and products for aesthetic and functional analysis. SCA LAB Dental Laboratory creates quality, aesthetic and functional dentures with long-term user value. Very close cooperation of dental technicians with dentists within the team of SCA and also when offering services to external practices, offers direct feedback and helps SCA LAB respond to current development in technology and to stay on top of the latest industry trends.